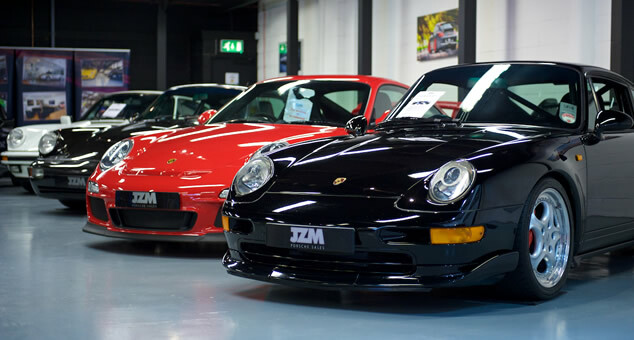 Steve Mchale started working with Porsches in the late 70’s as a family run business. 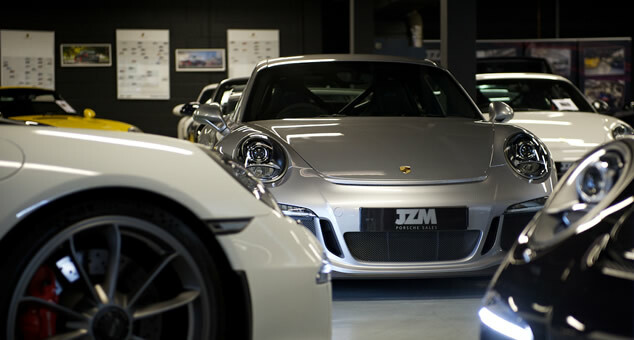 Here he developed his passion for Porsches and formed Machtech in 1983 which is where JZM Porsche was born and started from in 1999 ! Setting up an independent garage to rival the main dealers and offer honest and friendly customer service with sensible pricing. In 2009 the company expanded further setting up the sales arm of JZM run by Russ Rosenthal. 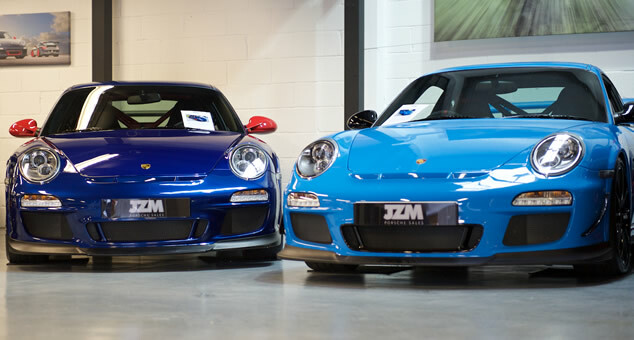 JZM are always looking for ways to innovate and ensure that we stay at the sharp end of Porsche technology, offering you a high quality service with consistently reliable repairs. 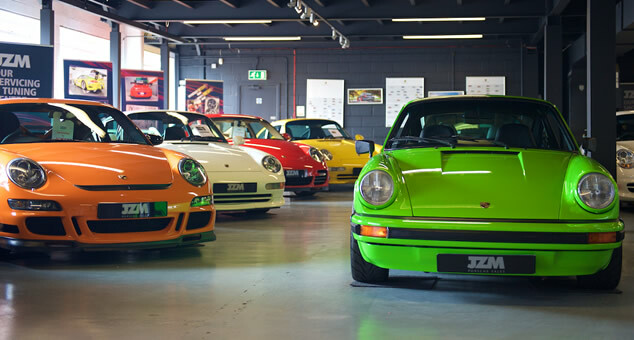 We currently have 17 members of staff who share the same passion for Porsche and all work as one big team. 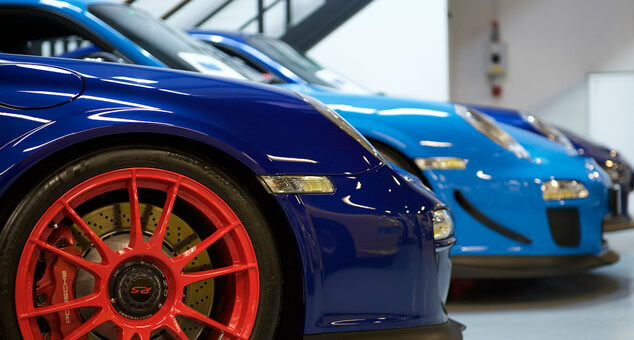 Steve and Russ have been involved in motor sport from the beginning of their careers and believe that teamwork and high quality workmanship are vital to the ethos of the company. 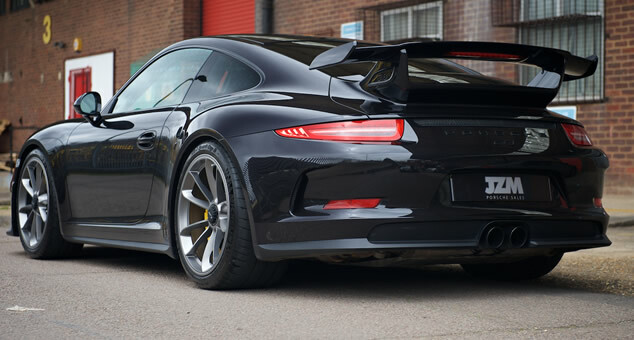 We are proud to offer everything your Porsche could need from regular servicing to bespoke engine rebuilds and track day set ups !!!! Our local Charity who we support is ‘ DENS’….. if you wish to donate please do !